Canon just released a minor update to their EOS 5D MarkII. Althought nothing special has been identified it's always a good thing to have the latest update for compatibility issues with new fast CF cards already on the market. You can download it from here (9.73Mb with English instructions). 1. Optimizes the camera’s performance when using certain UDMA 7-compatible CF cards released in February 2012 or later. 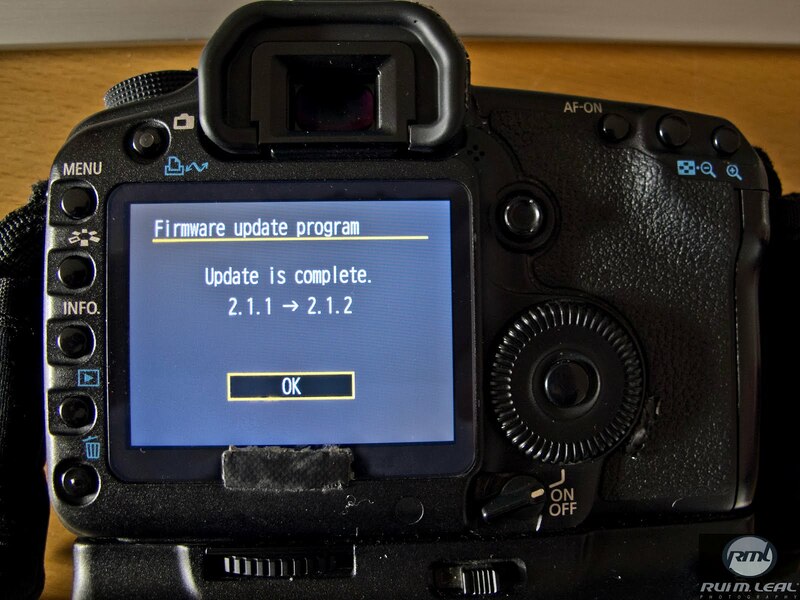 The Version 2.1.2 firmware being released this time is for cameras with firmware up to Version 2.1.1. If the camera's firmware is already Version 2.1.2, it is not necessary to update the firmware. ALWAYS HAVE A COMPLETELY CHARGE BATTERY BEFORE BEGIN THE UPDATE. Right-click the zip file, and then select Extract All to extract the file. The extracted folder contains the firmware (file name: 5D200212.FIR, file size: 9,754,668 bytes) and instructions on the firmware update procedures (a PDF file in English). Q: What are some changes of Firmware Version 2.1.2? A: The following change has been incorporated. Q: Are the previous versions of firmware included in version 2.1.2? 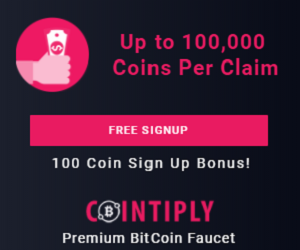 A: Yes, the following improvements from the previous versions are included:. 1. Fixes a phenomenon where shooting stops after capturing one image when in continuous shooting or the Auto Exposure Bracketing (AEB) continuous shooting setting. 2. Corrects wording in the Dutch language menu screen. 1. Improves writing/reading speeds when using UDMA 7-compatible CF cards. 2. Fixes a phenomenon where the IS function will not work when custom function C.Fn III-2 is set to [5: IS start] and the lens attached does not have an AF stop button. This is because custom function C.Fn III-2 allows users to assign IS start to the AF stop button on the lens. 3. Corrects misspellings in the menu screens displayed in Arabic, Portuguese, Spanish, and Thai languages. 1. Fixes a phenomenon *1) in which movies are not taken at the shooting mode registered in the user's settings if a shooting mode Aperture priority (or Shutter priority) is registered in any of the camera's user settings (C1, C2, C3) and the user attempts to shoot a movie. *1) This phenomenon occurs with cameras that have the Version 2.0.3 / 2.0.4 / 2.0.7 firmware. 2. Fixes a phenomenon in which the shutter will not release when pressing the shutter button when the auto power off function is set to "on". It occurs due to the communication between the camera and the lens or the flash or due to the CF card. 3. Fixes a phenomenon *2) in which overexposure occurs when shooting a Live View shooting simulation with the ISO speed set to L.
*2) This phenomenon only occurs when the EF 2x extender is used, the camera's ISO speed is set to L (Low), and the shooting mode is set to P (Program AE). 1. Fixes a phenomenon in which the aperture exhibits abnormal movement when shooting movies in manual exposure mode and Aperture Priority AE (Av mode) using some Canon lenses (such as macro lenses). behavior, where the effective aperture changes according to the focal length (the zoom position). 2. Fixes a phenomenon in which the exposure level shown in the LCD panel differs from what is shown in the viewfinder when shooting still images in manual exposure mode. 3. Fixes a phenomenon in which the Wireless File Transmitter (WFT-E4 or WFT-E4 II) may not automatically power off when used for FTP transfers. 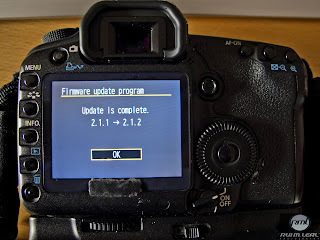 Firmware Version 2.0.4 incorporates five enhancements to the movie function and a fix to the manual sensor cleaning function of the EOS 5D Mark II camera. 1. Adds or changes the following movie frame rates. 2. Adds a function for manually adjusting the sound recording level (64 levels). 3. Adds a histogram display (brightness or RGB) for shooting movies in manual exposure. 4. Adds shutter-priority AE mode (Tv) and aperture-priority AE (Av) mode to the exposure modes for shooting movies. 5. Changes the audio sampling frequency from 44.1 KHz to 48 KHz. 1. Supports the WFT-E4 II wireless file transmitter that was released in December 2009. 2. Corrects a phenomenon in which visible noise may appear in images taken by continuous Bulb shooting. This firmware update corrects a phenomenon that if the [C.Fn II-1 Long exposure noise reduction] setting is set to [2: On], noise may appear in images that are captured while the previous image is still being generated. 1. Includes a function to enable the manual exposure setting when shooting movies. *When shooting movies in manual (M) mode, the shutter speed *1, the lens aperture value *2, and the ISO speed *3 can be freely set to allow a greater flexibility. *1 Shutter speed range: 1/30 sec. to 1/4000 sec. 2. Disables the function of the depth-of-field preview button when images are played back or when the menu screen is displayed on the LCD panel. *There are indications that images being reviewed or the menu screen may suddenly disappear from the LCD panel. As this phenomenon may be caused by accidentally pressing the depth-of-field preview button, this firmware update disables the function of the depth of field preview to address this issue. 3. Fixes a phenomenon where the peripheral illumination of images cannot be properly corrected, even if the images were captured with the lens Peripheral Illumination Correction function set to Enable. *Firmware Version 1.1.0 fixes a phenomenon where peripheral illumination may not be properly corrected due the type of lens used and shooting conditions. 4. Fixes the algorithms of the Auto Lighting Optimizer function when Custom Function C.Fn II-3 Highlight tone priority is enabled. 5. Fixes incorrect indications on the Arabic, Romanian, Spanish, and Ukrainian menu screens. 6. Changes the battery information displayed on the camera when using the optional Battery Grip BG-E6. *If only one LP-E6 battery pack is installed in the Battery Grip BG-E6, the battery information for the empty battery slot shows the error message, Cannot communicate with battery. However, with this firmware update, this error message no longer appears, even if only one LP-E6 battery pack is installed. When shooting night scenes, the right side of point light sources (such as lights from building windows) may become black. 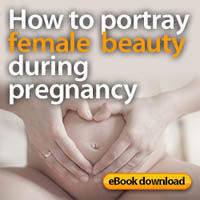 The phenomenon may become visible if the images are enlarged to 100% or greater on a monitor or if extremely large prints of the images are made. This firmware improves and mitigates this phenomenon. When updating to Firmware Version 1.0.7, please also update the Digital Photo Professional and Picture Style Editor software *4 to the following versions or later. These software updates can be downloaded from our Web site. If the existing software applications are used to display sRAW1 and sRAW2 images that were captured by a camera with Firmware Version 1.0.7, dark, low-contrast areas in the images may appear slightly magenta. If the updated software applications are used to display sRAW1 and sRAW2 images, the color of the images will appear normal, regardless of the camera firmware version. I've always enjoyed my camera, especially my new DSLR. It's fun to play with its features and take pictures of random things. I may be a newbie when it comes to that but I've learned so much from just using it alone. I hope that I can learn more from your blog.